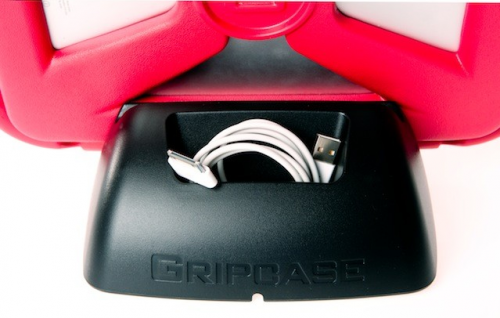 The perfect stand for the Gripcase. 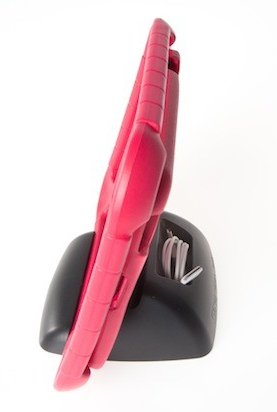 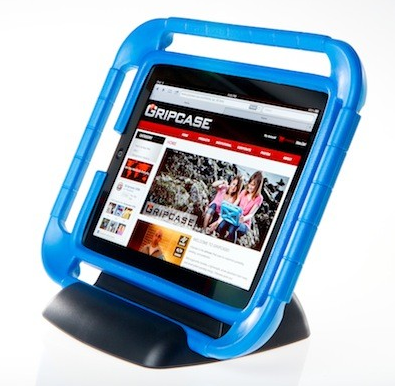 The Gripcase Base stand is compatible with the Gripcase for iPad 2, 3, 4, Mini and Air. 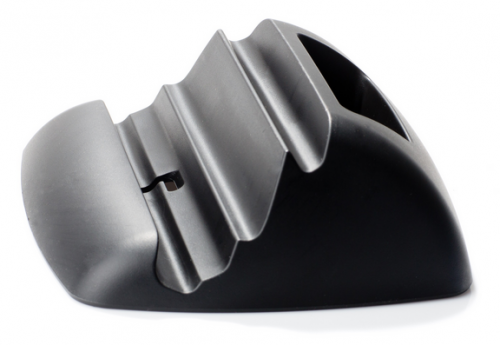 The GripBase stand is intentionally designed without fragile hinges or parts to ensure it is as durable as the Gripcase itself. 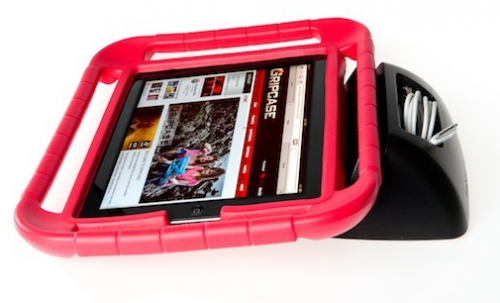 It’s wide base and rubber finish keeps the iPad™ from tumbling or sliding. 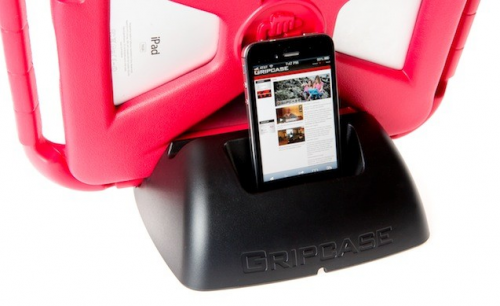 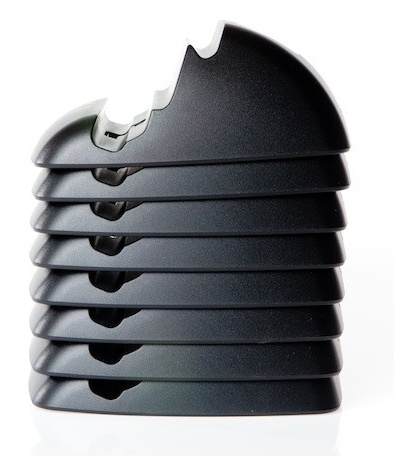 The GripBase stand is designed to conveniently nest within one another for easy and efficient storage.